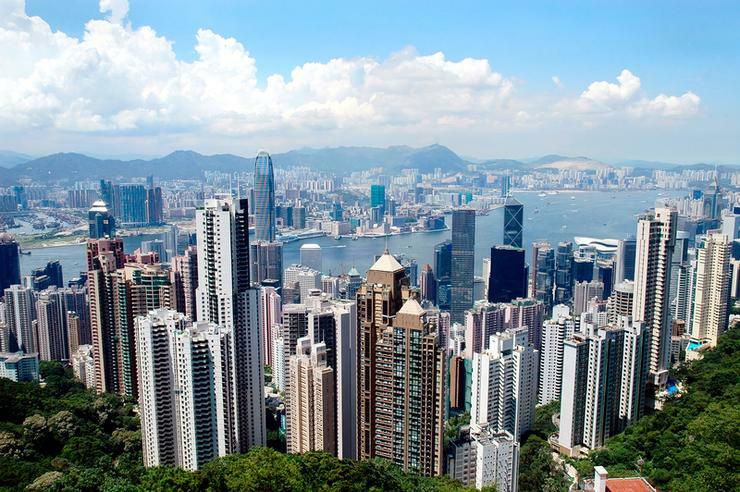 OneAsia has partnered with Megaport to launch a new service providing secure and on-demand managed connections to public cloud service providers in Hong Kong. In addition to the launch of their new express connect to any cloud (ECAC) service, under this partnership OneAsia will also leverage Megaport services to support their growing enterprise customer base with greater cloud connectivity options. “Today, the powerful momentum towards cloud computing continues to grow exponentially as enterprises look for greater flexibility, higher levels of resilience, operational efficiencies and lower total cost of ownership (TCO) across their IT systems,” said Charles Lee, founder and CEO of OneAsia. “Through our partnership with Megaport launching ECAC, these enterprises can move mission-critical workloads into their choice of cloud in near-real time, through a single point of contact with a user-friendly interface, thus simplifying the building of highly scalable hybrid and multi-cloud models." Megaport’s global software-defined network (SDN) enables customers with direct private connections to over 100 cloud service providers (CSPs) on-ramps around the globe directly from OneAsia’s Kowloon Bay data centre in Hong Kong. In addition, Megaport’s ecosystem enables connections to more than 300 service providers and more than 240 data centres worldwide, offering flexibility for customers who want to deploy IT workloads into the public cloud. Furthermore, customers of the OneAsia data centre in Kowloon Bay now have access to a broad spectrum of service providers, including flexible, direct connections to Amazon Web Services, Microsoft Azure, Google Cloud, and other four well-known public cloud service providers. “We are pleased to partner with OneAsia. Combining OneAsia’s managed service capabilities and data centre service with Megaport’s global connectivity and deep cloud integration creates a powerful, holistic solution for enterprises in Hong Kong,” said Vincent English, CEO of Megaport. “As cloud adoption in Hong Kong continues to accelerate, this partnership positions us to break down the barriers to cloud adoption and scale the next wave of cloud growth in Hong Kong and the greater Asia Pacific region." OneAsia is a certified partner with major cloud vendors and has over ten years of experience in hybrid IT and multi-cloud managed services working with businesses in the financial services industry (FSI), Fortune 500 enterprises and technology companies. The company is interconnected with a fully protected fibre network outside Hong Kong and provides clients with a wide regional coverage, with data centres across the APAC region, including Hong Kong, Beijing, Shanghai, Nantong, and Singapore. In August 2018, Megaport partnered with ST Telemedia Global Data Centres for the provision of software-defined networking (SDN)-enabled, elastic interconnection and cloud exchange services in STT Tai Seng 1 data centre in Singapore. This partnership utilised Megaport’s capability as a key network provider, provisioning enterprise customers with networking capabilities on a pay-as-you-go basis.